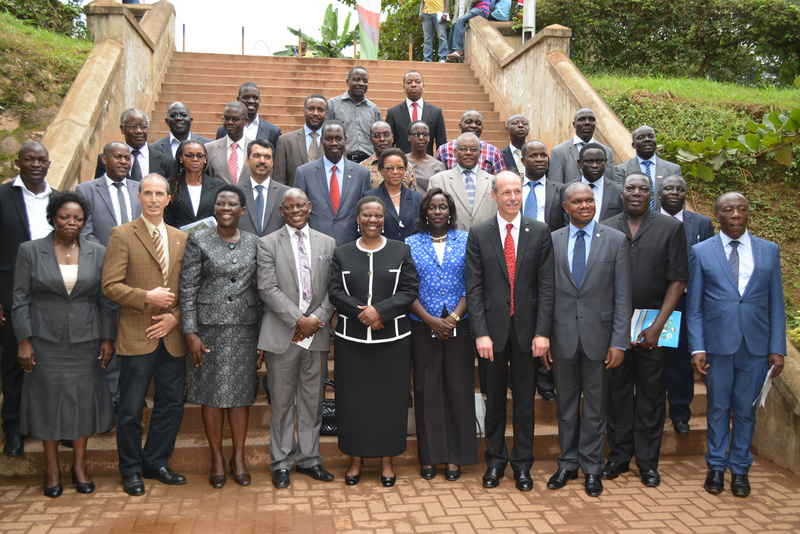 The East African Centre of Excellence for Renewable Energy and Efficiency (EACREEE) and the International Solar Alliance (ISA) have signed a Memorandum of Understanding (MoU) to increase cooperation on Sustainable Development of Solar Energy in the East Africa Community (EAC) region. The signing took place on 3 October 2018, Greater Nodia, India, at the sideline of the First Assembly of the International Solar Alliance. EACREEE was represented by Canon Goddy Muhanguzi Muhumuza, Member of Board of Directors, while ISA represented by the Interim Director General, H.E. Mr. Upendra Tripathy. 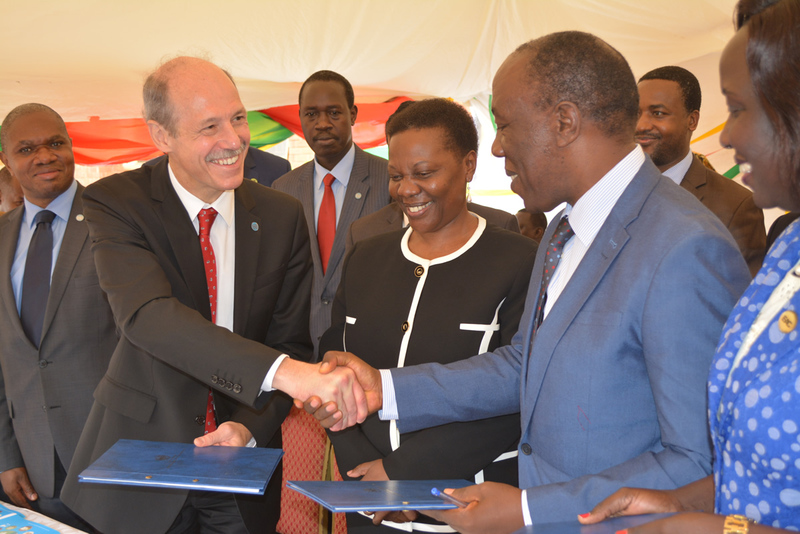 The MoU aims to deepen their co-operation in support of the promotion of sustainable solar energy systems and related services, innovative business models, sharing best practice, tapping into global expertise and project financing opportunities and raising the profile of local/regional expertise and projects. • Joint development innovative financing instruments for sustainable solar energy and solar hybrid projects. • Developing regional standards for solar technologies and certification system for solar experts. 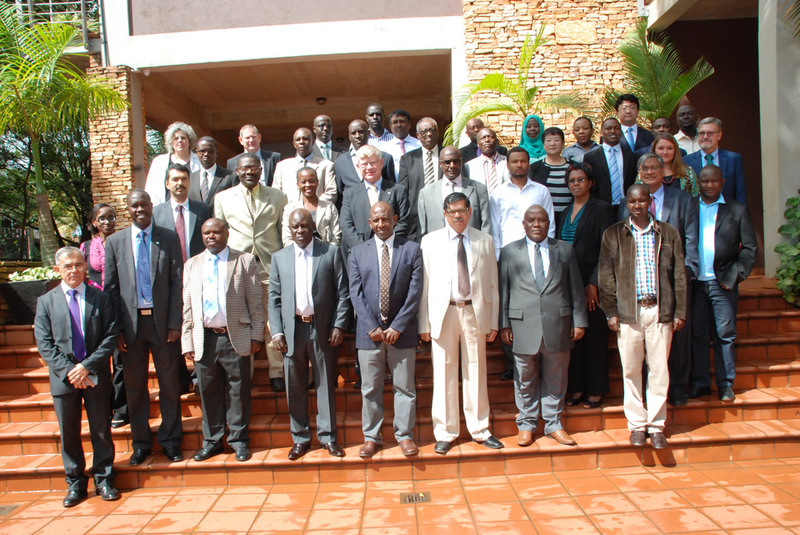 • Collaborate towards setting up of Solar Technology Applications and Resource Centres (STAR-C) in EAC region. Access to electricity in the EAC region is still very low. All the EAC countries, except Kenya, have less than 30% of the population with access to electricity. Furthermore, those households that are connected to the grid have to deal with frequent power cuts and relatively high electricity costs. Over the past few years, access to electricity in the region has been growing steadily. Solar Power is already making significant contributions in this growth – especially in the rural areas. Nevertheless, there are a still a number of barriers that affect sustainable solar energy development in the region. 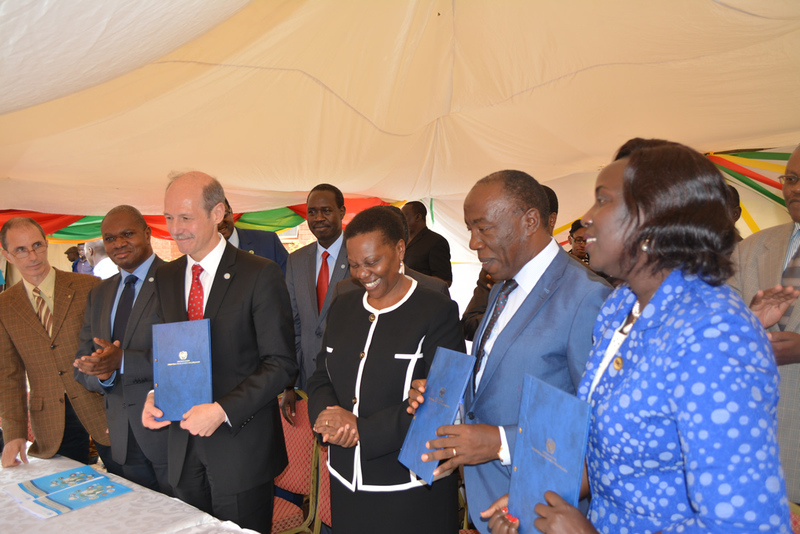 Within the framework of the MoU, EACREEE and ISA intend to work with other partners toward removal of these barriers. These include improvements in government policy, initiatives to train more technicians, and better, timely education in solar technologies.